Made from home grown timber over lap comes fully treated green or brown, fully framed and complete with capping. 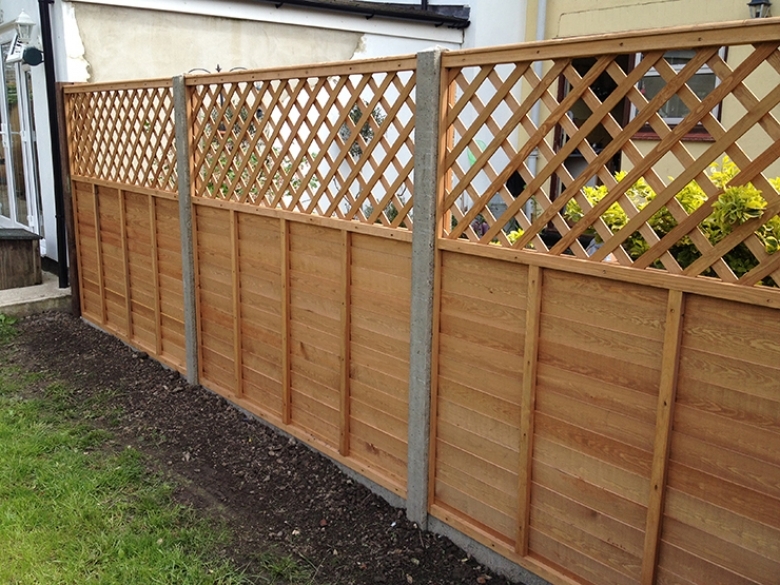 This fence can be used with either timber or concrete posts with the timber or concrete based. All posts are fitted into the ground with a strong concrete mix. All work is full guaranteed. For more information on installation and advise on choosing your Fencing solution.